Relaxing over a cuppa and reading a magazine is one of life’s small pleasures but what to do when that magazine is read? 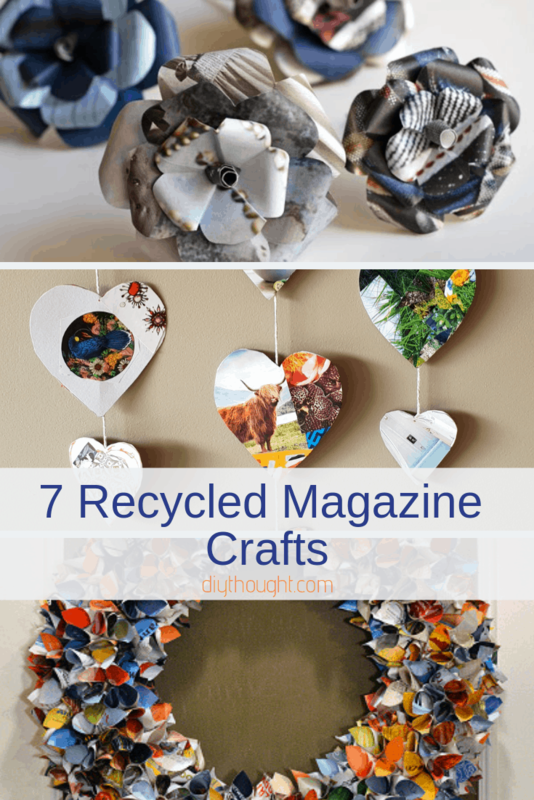 Passing them on is a great idea or use them for one of these 7 recycled magazine crafts. 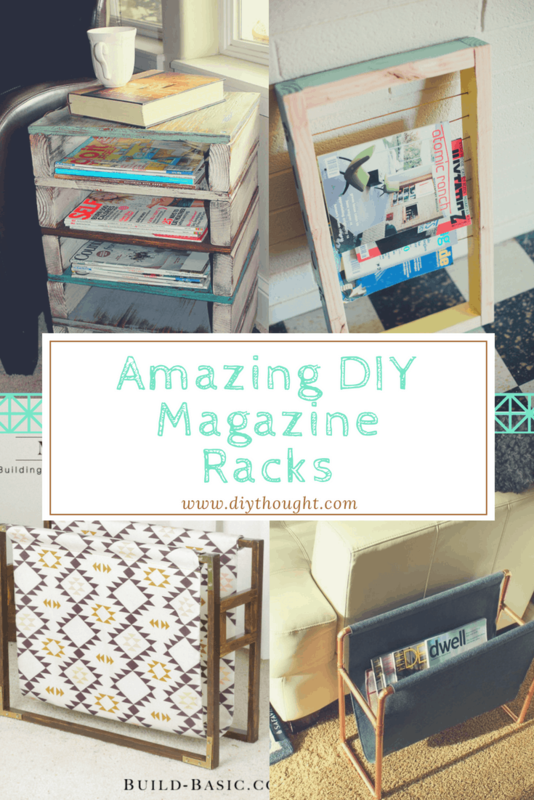 From kids to adults there is a magazine craft for every age here. You can never have too many baskets! This basket is perfect for storing all sorts of knick-knacks. Head over to Craft Invaders to find out more. Use an old magazine and a box to create a magazine gift bag. 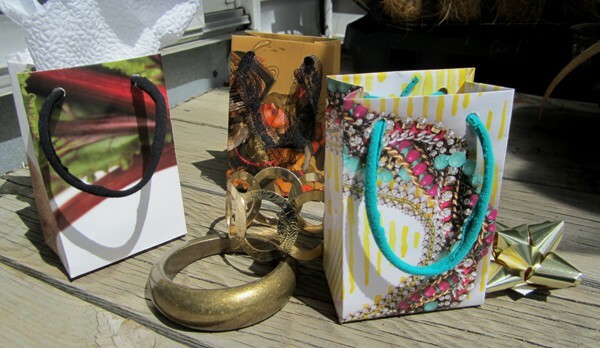 There is no need to purchase gift wrap when you can make your own amazing gift bags! Click here to read the full tutorial. 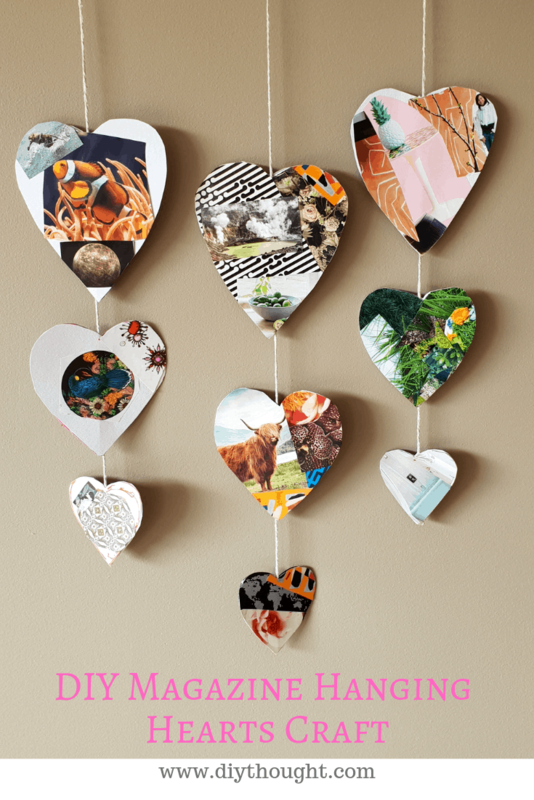 This magazine hanging heart craft is great for all ages. There is lots of fun to be had here, picking out favorite images and styling the hearts. Follow this link to read the full tutorial. 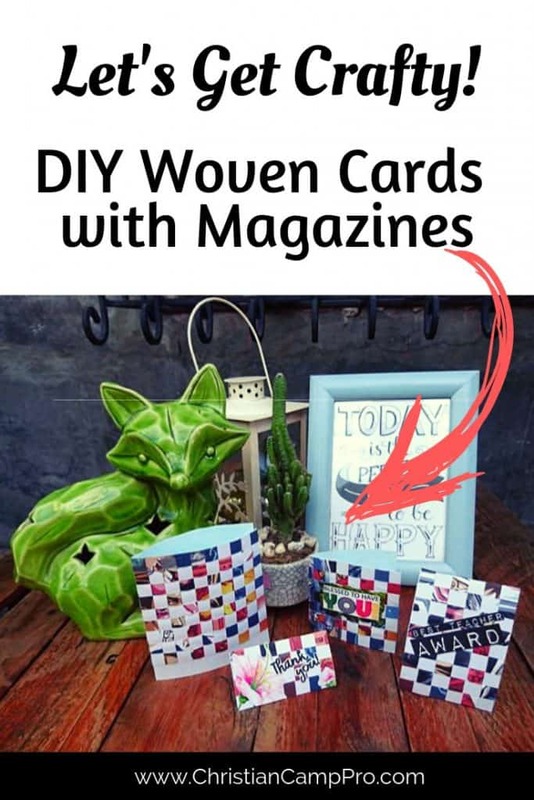 Get into cardmaking with these cool magazine woven cards. Fun to make and they look great! Click here to read the full tutorial. 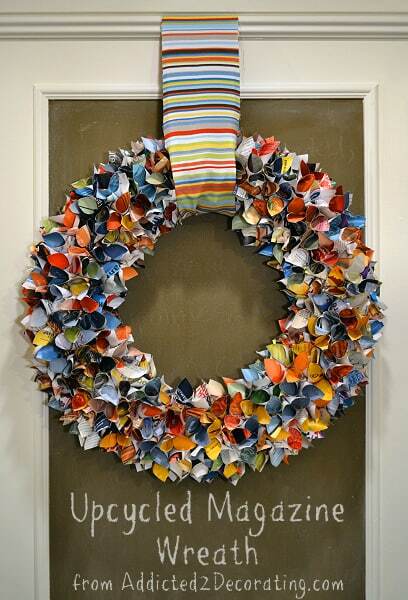 This has got to be one of the prettiest wreaths around! A very soothing and relaxing craft which looks very impressive once complete. Visit Addicted 2 Decorating to find out more. 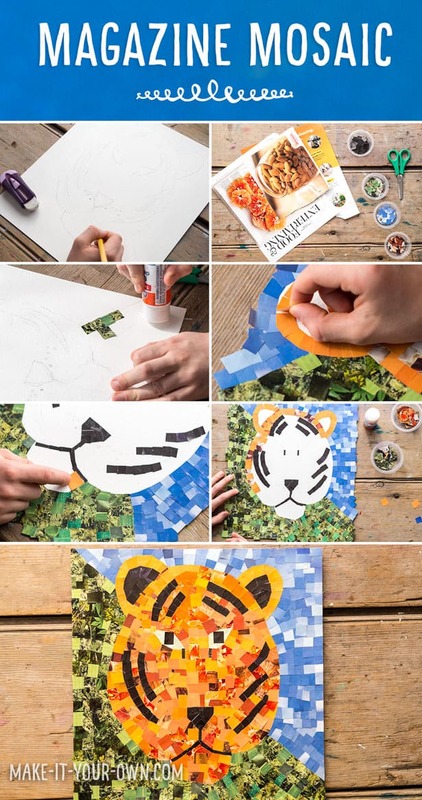 This is a great craft project for all ages. Scetch an image and then find the colors needed in a magazine and then get gluing. For younger children try a simple image. Head over to Make It Your Own to find out more. 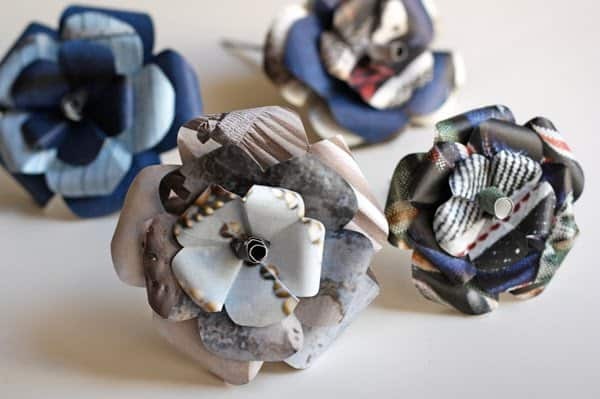 These lovely magazine flowers are fun to make and can be used to decorate all sorts of things. Click here to find out how to make them.